Disney Parks "it's a small world" Shopper Tote Purse by Dooney & Bourke | Accessorising - Brand Name / Designer Handbags For Carry & Wear... Share If You Care! 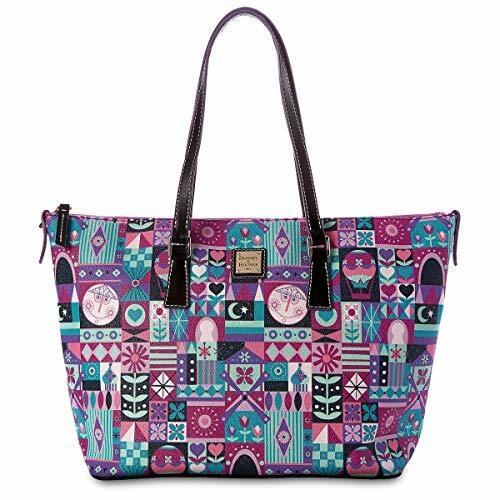 Carry happy memories and a message of global peace with you wherever you go with this ”it’s a small world” shopper. 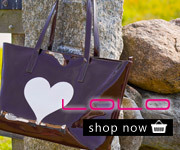 Fashioned in leather by Dooney & Bourke, its allover design is inspired by Mary Blair’s iconic artwork.